The trend for neon clothing was made clear at New York Fashion Week back in September 2018 and has now migrated from the catwalk to the high street. Fast fashion brands, particularly Manchester powerhouses such as Pretty Little Thing and Missguided, have been keen to adopt the human highlighter trend as well as high street brands and designers. STYLEetc. explores how to wear neon in a way that will work for you. 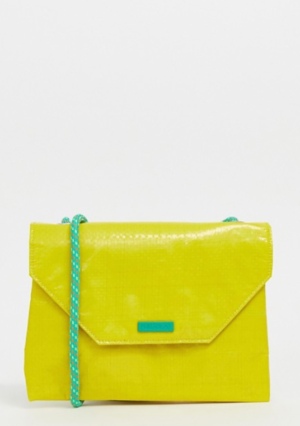 You needn’t go fully bold, you could add a neon bag as a statement piece or perhaps you’re feeling brave and fancy donning a fluorescent pink dress. Either way, there is a neon option out there for anyone and everyone this season. 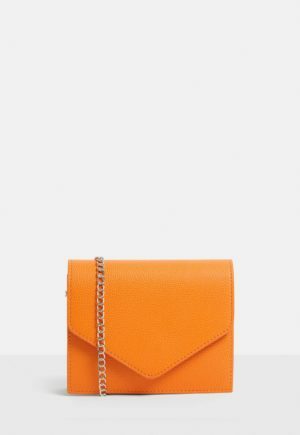 Consider this orange chain cross body bag from Missguided your first step into neon. Ideal for a simple ‘jeans and a nice top’ outfit or the perfect accessory to accompany you on a night out, this bag will see you through party looks easily. Likewise the neon yellow and green options display a neon hue in two other styles. 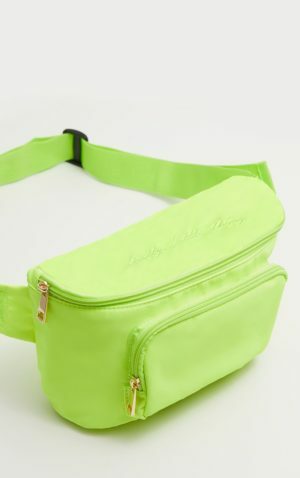 Pull & Bear take on the trend in a sophisticated chain-strap, envelope-close style whilst Pretty Little Thing go more urban with a bum bag, ideal for festival season. Within the mid-range price point, you can afford to go a little bolder with your accessorising. 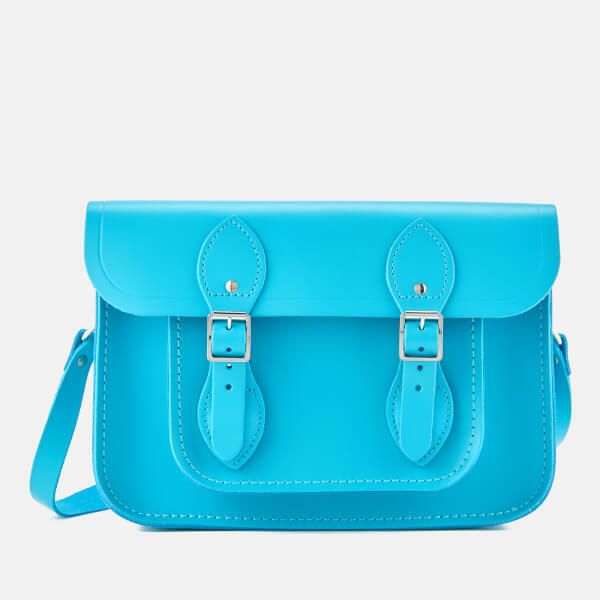 A bold statement can be made with a strong bag choice, such as this eye-catching Cambridge Satchel bag. 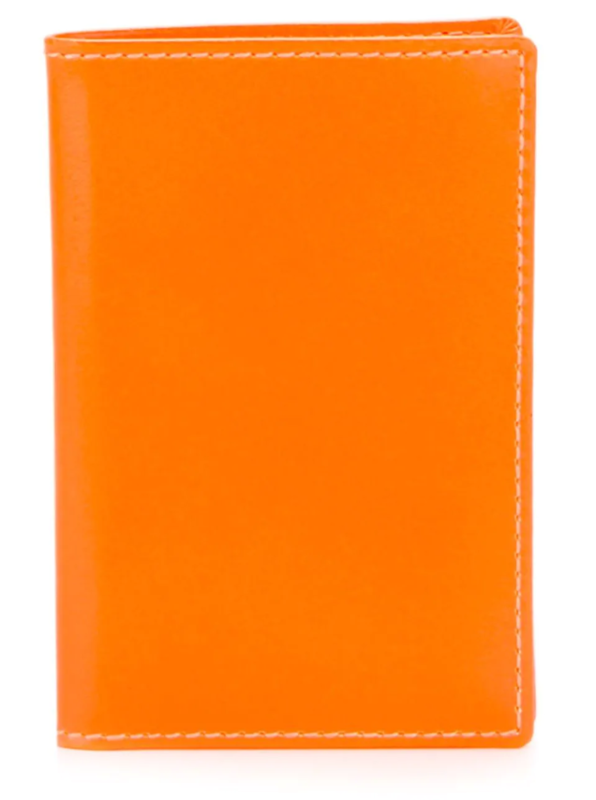 For a subtler approach, a smaller accessory, such as the neon wallet, can add a pop of colour without overwhelming your look. 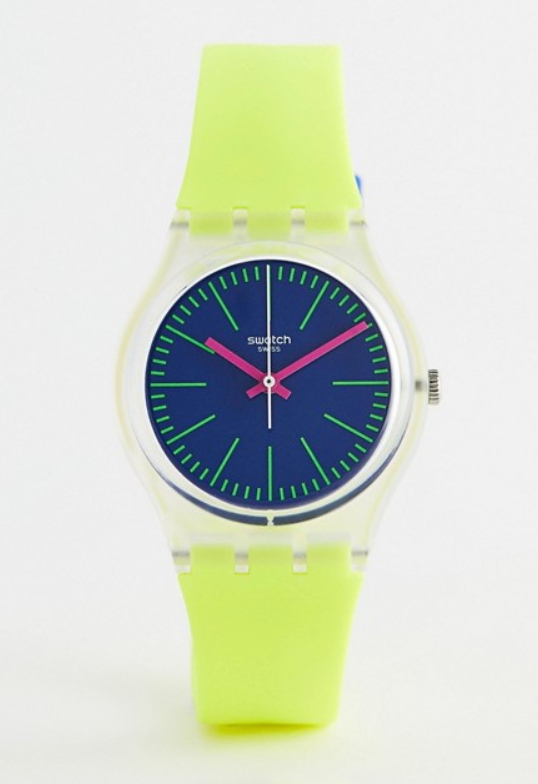 More unusual is the silicone neon watch by Swatch, which allows function not to be compromised by form with its colour clashing mix of green, blue and pink. 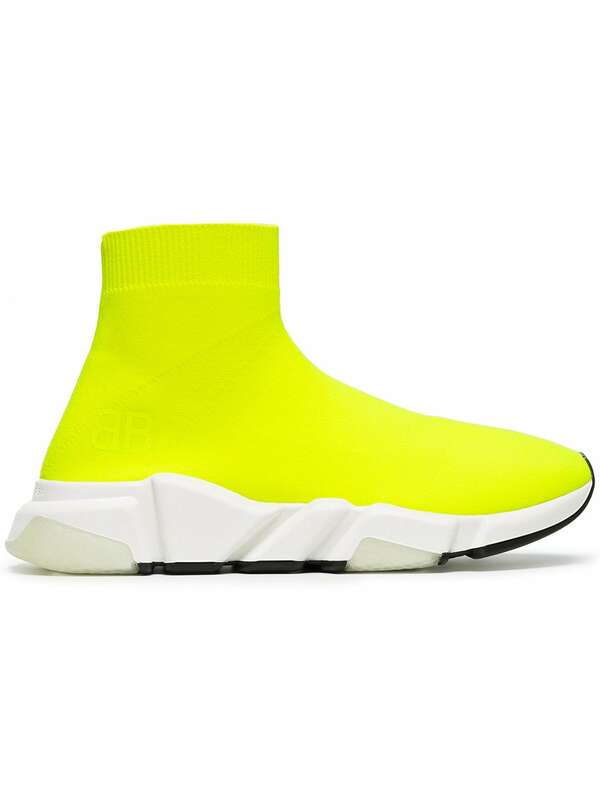 Nothing says ‘treat yourself’ quite like these totally extra Balenciaga neon yellow sock sneakers. 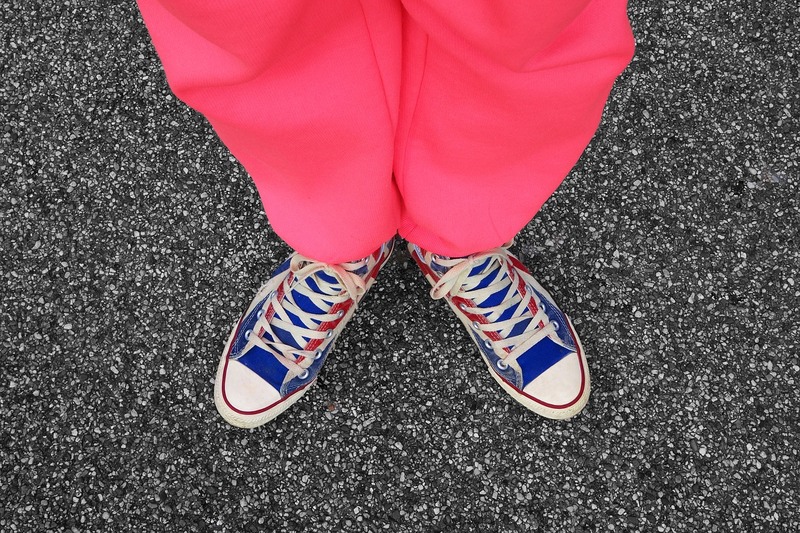 If you want to really step wholeheartedly into neon fashion then donning these trainers are a must. The majority of the time we’re reaching for black or neutral trainers – why not try something different and play it fashion forward? 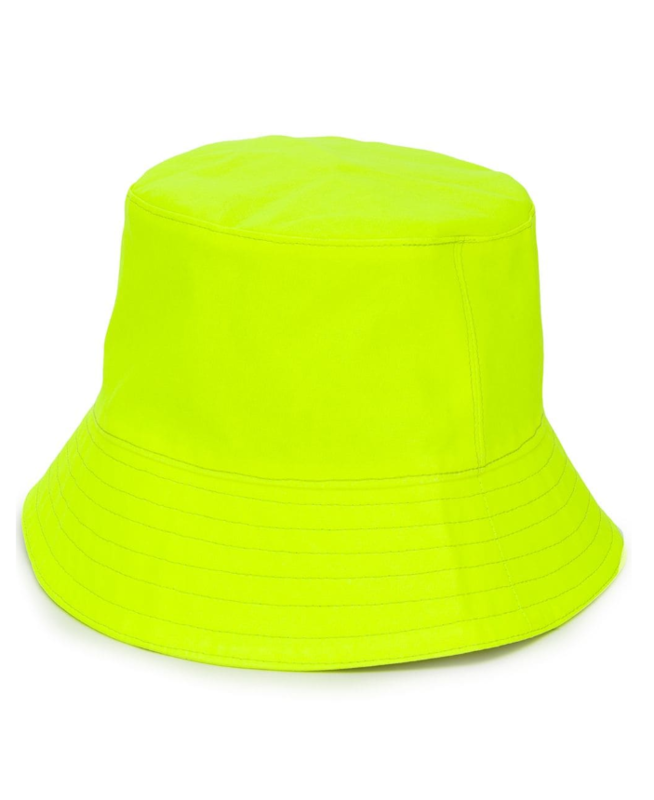 For festivals we see this neon bucket hat making an appearance at many main stages as revellers tend to go a littler louder with fashion choices at such events. 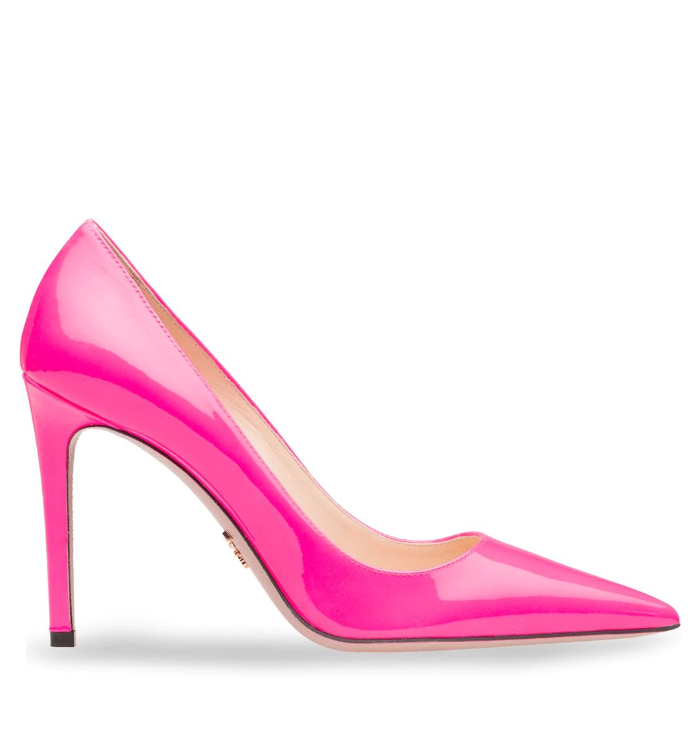 Similarly we see these Prada neon pink heels making a statement, instead in the office, for the bold businesswoman. "Crystal Maze Manchester adds new games to experience"